Statewide: How Long Will The Pritzker Administration's Honeymoon Last? Our first show of 2019 brings you more reports and conversations from in and around Illinois. * Anna Casey of Illinois Public Media explains there are concerns over rising lot rental costs for some mobile home owners. * Jonathon Ahl with Harvest Public Media reports on forestry management in the midwest. * Sean Crawford talks with former lawmaker and state government official Jim Nowlan about what he sees ahead for the Pritzker administration. Nowlan is part of the Pritzker transition team. * Michael Puente of WBEZ travels to Whiting, Indiana to see the new sports mascot hall of fame. * Illinois Newsroom's Steph Whiteside tells what health groups are doing to regain trust of African Americans and improve their access to care. * Sue Stephens of Northern Public Radio talks with a Dekalb native working with a school for girls in Kenya. Statewide began in August of 2018. As we wrap up the year, this episode looks back at some of the reports and conversations we brought you. 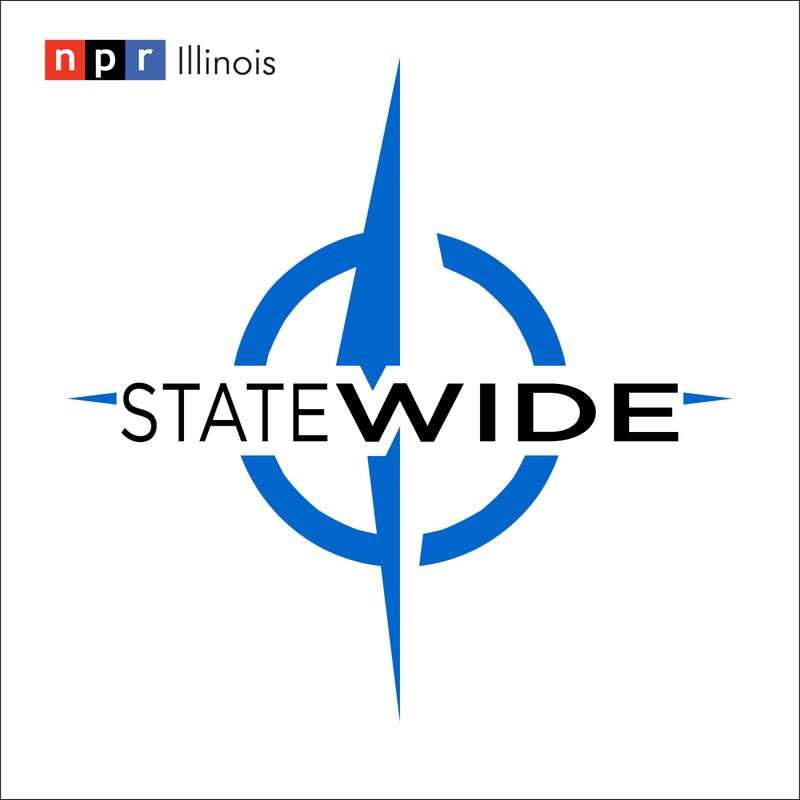 Statewide brings you reports and conversations from in and around Illinois each week. With all the talk of climate change and what the future may bring, turns out we're already seeing effects in Illinois. And a report outlines where schools are missing the mark in helping sexual abuse and harassment victims. What happened during President Kennedy's Springfield visit in 1962 that prompted the Secret Service to take two youths into custody? Also, we point out deception that helped Illinois become a state 200 years ago. That and more this week. A Springfield nun talks with us about working with asylum seekers at the U.S.-Mexico border. We also hear about how technology and consumer demands are changing the retail industry.